Emma Walker is an Associate Solicitor at Leigh Day, working in the firm’s Regulatory & Disciplinary team. For over 3 ½ years, Emma worked as part of the team responding to the SRA’s investigation and prosecution of Leigh Day. 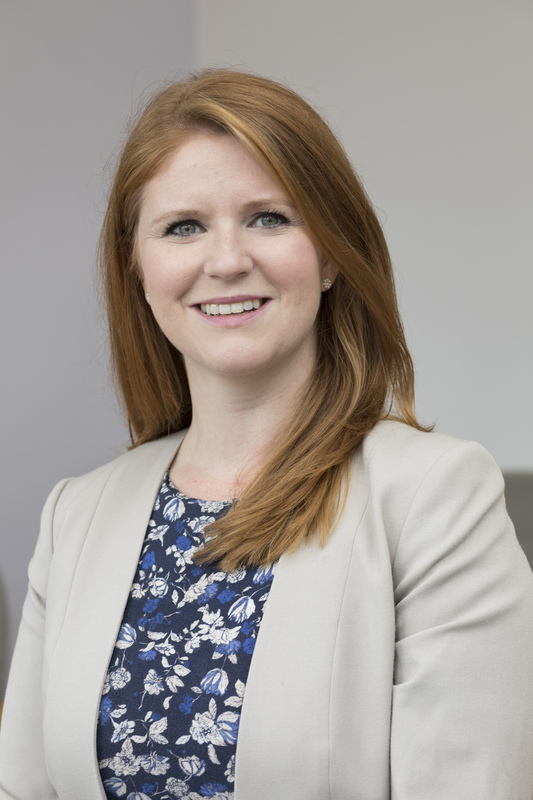 In September 2018, Leigh Day launched its own Regulatory & Disciplinary team, in order to advise and support others with their compliance, regulatory and disciplinary needs. Emma forms part of that team. Read the team’s insights and updates online, via Twitter, or on LinkedIn.